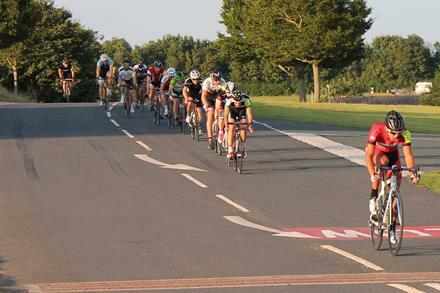 Thursday: 7pm, Development squad 'bike skills' on the Downs. Performance team intervals. Lights Required. More details below. Sunday: 10am, social rides from the bridge. UOBCC was racing all over the country this weekend! Georgie Panchaud took 1st woman (securing a bottle of port) and 13th overall at the universities championships in Durham on Saturday. 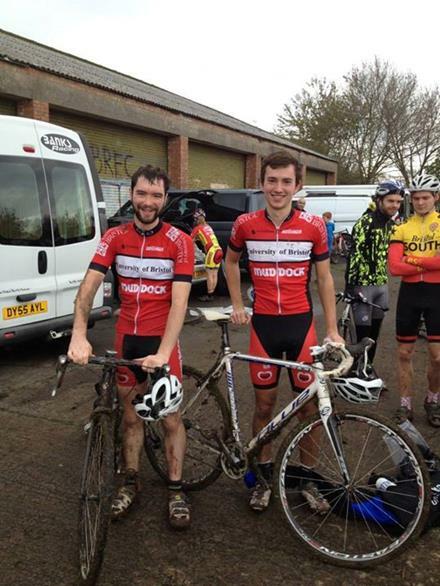 On Sunday, two riders also took to the mud in Purdown in Bristol for round 8 of the western league. With its famously brutal climb and hair-raising descent, it is one of the most challenging courses in the area. Chris Brasnett illustrated this by falling off twice during the practice, however stayed on two wheels during the race and worked his way through the field towards a solid finish.Meanwhile Cam Toms had a good start, using the very slippery climb to chase down the series leader. Halfway through, he was vying for 2nd place but a fall left him having to settle with 4th and some very wonky handlebars! Next week - more muddy fun in Warmley. The biggest weekend away of the year. This trip is for both ROAD and MTB. 45 of us will be descending upon Kings YHA hostel in Snowdonia (which we have to ourselves) for the weekend. Roadies will be taking in the incredibly smooth tarmac, silent roads and epic terrain of the Snowdonia national park. 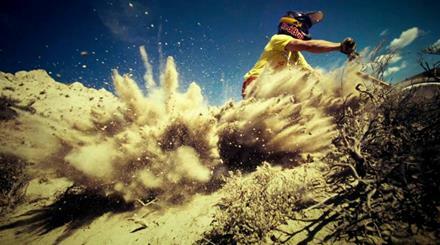 The MTBers will be ripping up the gnarliest trails Snowdonia has to offer. -Transport to and from Snowdonia from Bristol. -Breakfast Saturday and Sunday morning. This Thursday, as a precursor to the Mega-trip Snowdonia XC/Road extravaganza, we are getting everyone around to 47 Belvoir Road for the first UoBCC film night. We have a projector, beers and a truly epic film to watch “Where the Trail Ends" is a 1.5 hours of downhill madness that makes Leigh Woods look like cake walk. 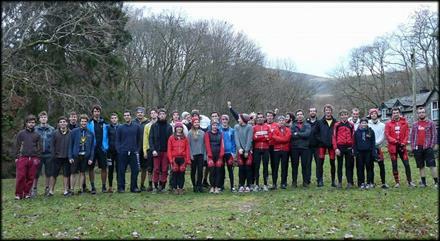 The first Performance & Development Squad Training. Thursday, 7pm (on the Downs): There will be a number of groups running 'bikability' exercises to increase confidence and practice group riding techniques. The Performance team will also be out doing an interval session if you're looking for some pain! 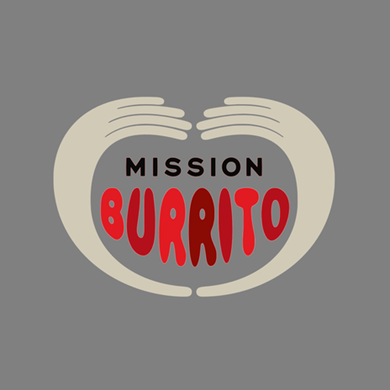 We'll be starting at 7pm by the water tower and then rolling down to 47 Belvoir Road for some well-earned popcorn afterwards. 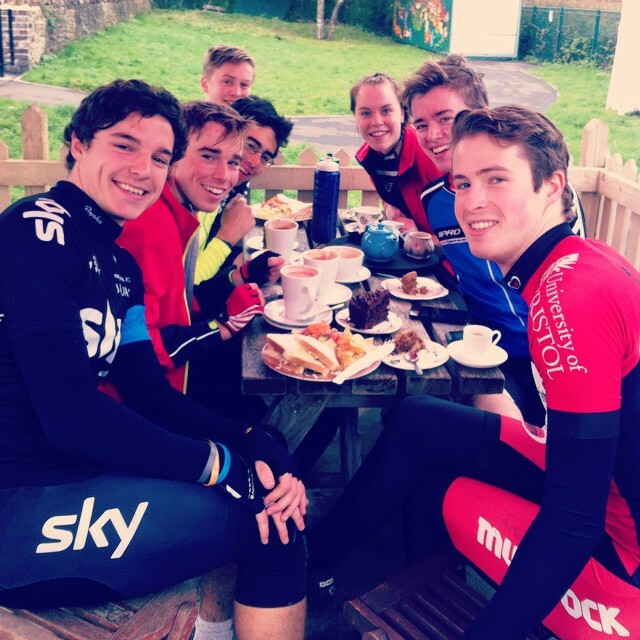 Sam lead a great coffee ride to bath, offering a chilled out alternative for all abilities. 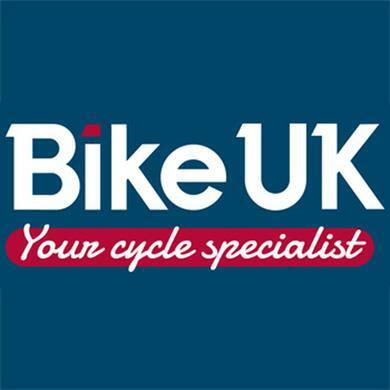 We have negotiated some great bike deals with our sponsor Bike UK. As a bonus, UOBCC will receive 2% of the value of all student spending over the average student yearly spend, which should be a great way of boosting our funding. Only valid with a UOBCC membership card or whilst wearing club kit. Membership cards will be distributed in the next couple of weeks. Cycling caps will available to buy for £7 each. If you can't make it, get in touch with Chris to arrange to buy another time. Pre-order of 2014/15 kit will soon be available at BikeUK.